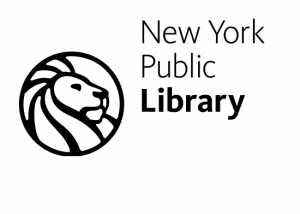 The New York Public Library has made their out-of-copyright resources available for high resolution download. The digital archive includes 708,518 documents and images – and is growing. Some of those resources may be useful to genealogists. On January 6, 2016, the New York Public Library made over 187K digital items in the public domain available for high resolution download. There is a viewer people can use to explore what was contained in that release. The viewer’s default setting groups items by century. There are items from the 11th century through the 21st century. It is also possible to view items by Genre, Collection, or Color. Scroll your mouse over the tiny boxes in each century, and a small window pops up with a view of the image and more information about it. 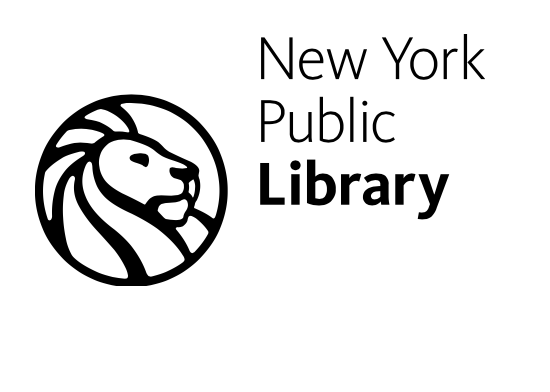 The New York Public Library also includes the Irma and Paul Milstein Division of United States History, Local History, and Genealogy. It collects publications documenting American history on the national, state, and local levels, including extensive holdings on New York City History. The Division has a renowned collection of family histories and other genealogical collections, with a particular focus on the New York region. Included in the collections are published works from the New York Genealogical and Biographical Society library, photographs, vertical files, postcards, and other visual ephemera. The Division is located in the Stephen A. Schwarzman Building on the first floor. You will need a library card to request most print materials held in the Milstein Division’s collections. All visitors to the Milstein Division, who have formal identification, regardless of home address, are entitled to a library card.